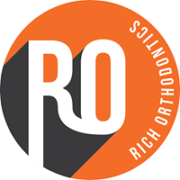 Modern orthodontics from Michael D. Roth, DDS provides families throughout the Elkins Park, Jenkintown, and Glenside, PA communities with a wide range of choices for your advanced orthodontic care. Pediatric dentist & orthdontics office. 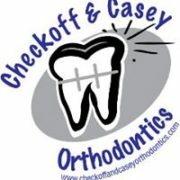 We see children of all ages as well as providing dental care for special needs patients! Kid friendly office! 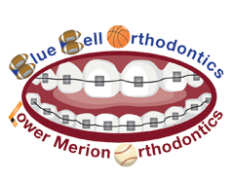 We provide first-rate orthodontic treatment to patients of all ages in the greater Warminster PA area, including Horsham, Hatboro, Willow Grove, Huntington Valley, Jamison, Warrington and beyond. Gutsche Orthodontics proudly serves the residents of Paoli, Pennsylvania and the surrounding communities, including West Chester, Exton, Frazer, Malvern, Berwyn, Devon and Wayne.